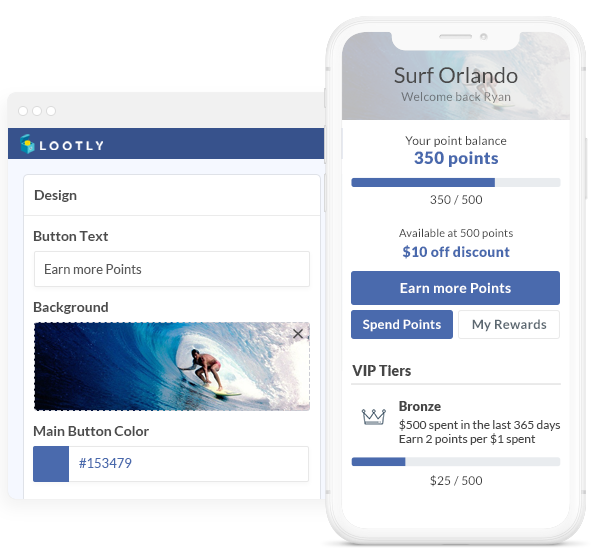 TrustSpot helps you collect & display customer reviews, photos, videos, Q&A,and more to increase your trust, conversion rate and social proof. 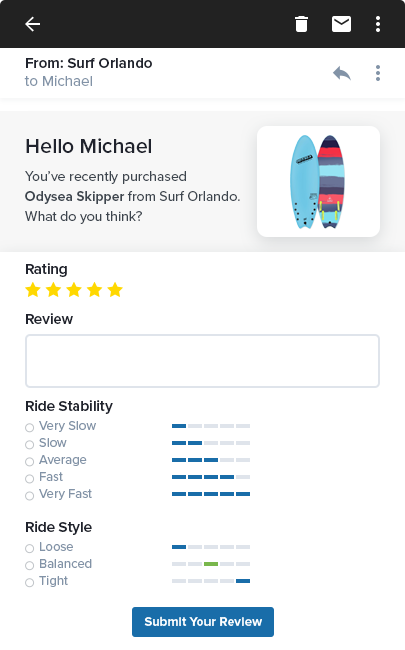 Collect more product & company reviews, photos, videos and Q&A with our artificially intelligent review requests. Customers can post their feedback using our seamless in-email technology. Your customer's photos & videos are your biggest marketing assets. 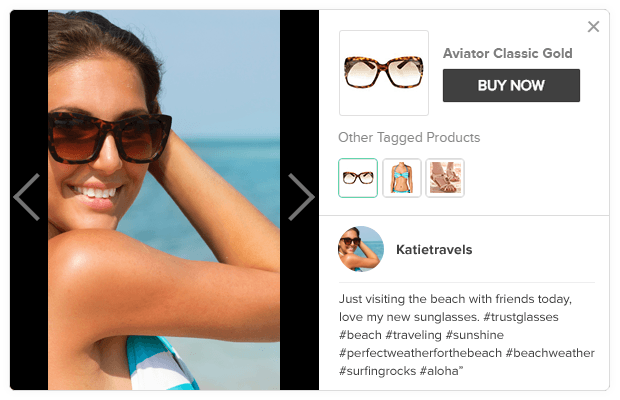 Harness the power of customer photos, videos & Instagram to upsell products directly on your site. 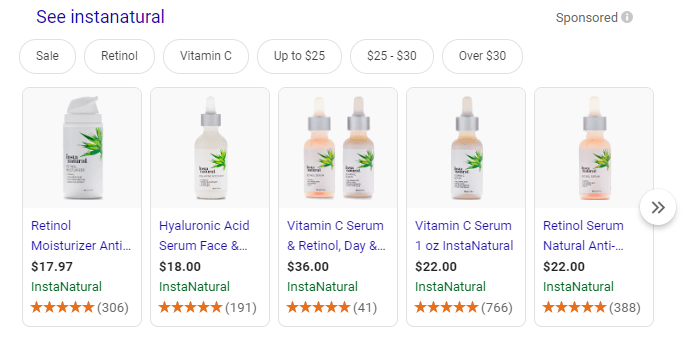 Drive more customers to your store through organic and paid traffic. Give prospective buyers a voice by allowing them to ask questions on your products.